After undergraduate studies in chemistry, Pitter´s interest turned to biochemistry and proteolysis. Graduate studies on plant Deg/HtrA proteases in Stockholm, Sweden, and Konstanz, Germany, involved a quest for their physiological substrates. Determined to solve this problem, Pitter spent an extended Postdoc in Vancouver, BC, Canada, figuring out how to do so with fancy - and costly - instrumentation before joining ZEA-3 at Forschungszentrum Jülich and, since Jan 2019, the Medical Faculty at the University of Cologne. After studying biology in Heidelberg, Fatih focussed on biochemistry of plant membrane protein complexes in Arabidopsis, tobacco and venus fly trap for his PhD studies in Würzburg. Fatih not only discovered new membrane proteins and their interactions, but also that mass spectrometry can be a fun and useful thing to do. 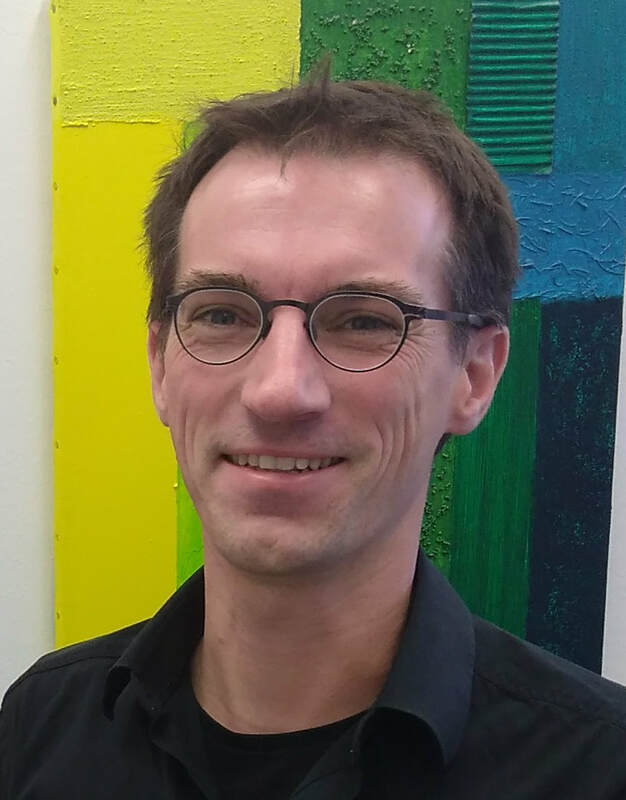 After first postdoctoral research in neuro- and cardiophysiological at the University Hospital Düsseldorf he has now returned to his core interest, plant proteomics. Stefan obtained his B.Sc. in biochemistry and a M.Sc in biomedical sciences from Mannheim University of Applied Sciences, Germany, with both thesis projects conducted in industry. A desire to gain more experience in protein mass spectrometry and proteomics convinced him to join us for a PhD thesis on plant proteolysis. Andreas studied Biology at the University of Cologne and soon became fascinated by plants. After graduating with BSc project on carotenoid production in microalgae he moved on to obtain a Master´s degree in plant sciences at the University of Bonn. During his graduate studies he gained insights into molecular, physiological and structural aspects of plants and the biodiversity and evolution of embryophytes. After graduating with a MSc project involving NextGen sequencing, Andreas decided to change fields again and to learn more about proteomics and plant-pathogen interactions.